Welcome home to The Abbey at Spring Town Center in Spring, Texas, near Houston. Our 1, 2 & 3 bedroom apartments for rent put you right at the heart of this up-and-coming neighborhood, with close proximity to retail, entertainment, and dining at The Woodlands, as well as just a short drive to the vibrant culture of downtown Houston. 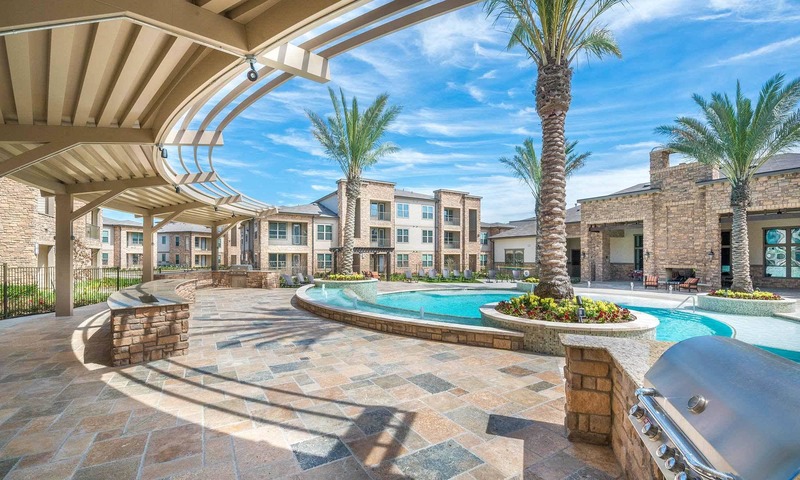 Our pet-friendly community features a resort-style pool with private cabanas and a brand-new fitness studio complete with cardio, Pilates, and circuit training equipment. Our on-site water park and resident club lounge mean you won’t even have to leave home to have a thrilling weekend. We’re proud of our 1, 2 & 3 bedroom apartment homes at The Abbey at Spring Town Center, featuring open, modern floor plans. Peruse our photos and see all the extraordinary amenities our community has to offer – right near the brand-new Grand Parkway toll road, with access to the Exxon Energy Campus. When you’re ready to see the real thing, our friendly staff are always happy to show you around. Choose from our 1, 2 & 3 bedroom floor plans and find the perfect fit for you.  Take a look through our photo gallery and see everything that’s waiting for you at The Abbey at Spring Town Center. From our top-of-the-line fitness studio to our resort-style pool with private cabanas, you’ve never seen living like this.  For a list of all of our luxury finishes, see our Floor Plans page.  For a full list of our incredible community amenities, visit our Amenities page. The unmatched amenities and thoughtfully designed apartments make The Abbey at Spring Town Center the place to be. Get in touch with a member of our professional staff when you’re ready to live life...the way it was meant to be. Connect With Us to Schedule Your Unforgettable Tour Today!